Having extremely spot prone skin, I am very fussy about what base makeup products I put on my face; I need to be pretty certain that they aren't going to break me out. 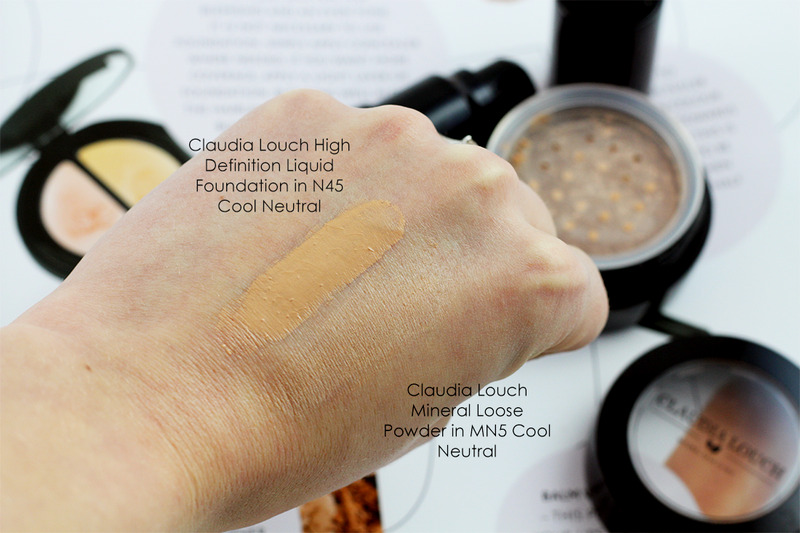 The Claudia Louch range of makeup is non-comedogenic, which means they don't block pores, so I was excited to be able to try the High Definition Liquid Foundation and Mineral Loose Powder. This is definitely the most expensive foundation to ever grace my face! It is 94% natural and has been created with HD cameras in mind, so is described as "perfect for anyone in the limelight who wants flawless HD coverage with a natural finish". I don't think the packaging is quite as luxurious as other Claudia Louch products I've tried, however being round and compact does make it travel friendly, plus it has a pump! N45 Cool Neutral just about works on my pale skin with careful blending, though I would go for a lighter shade if I used it again. I tend to use around 3 small pumps for my whole face; the High Definition Liquid Foundation has quite a runny consistency so a small amount blends out over quite a big area. I would say that the coverage is light to medium; I'm used to quite high coverage so I apply two thin layers and then top up with concealer (NARS Radiant Creamy Concealer) as necessary. The foundation blends out with ease, leaving quite a dewy finish, so I imagine this would be great for those with dry skin. Having an oily t-zone, I prefer to pop a light dusting of powder over the top to mattify it down a notch, which also helps it last through my working day. 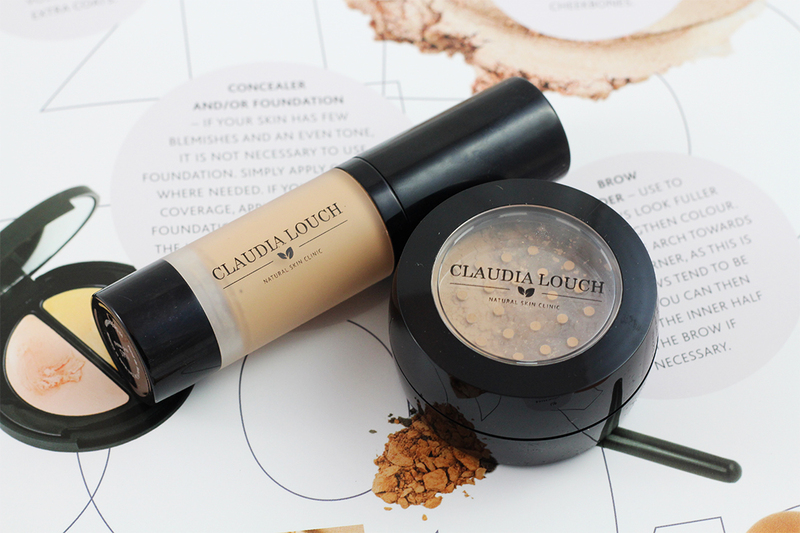 Speaking of powder, I've been using the talc free Mineral Loose Powder from the Claudia Louch to finish off my base. I generally stay away from loose powders because I have a tendency to spill them everywhere, though I'm not faring too badly with this one so far! I pop a little in the lid and simply dip in my Real Techniques Powder Brush, tapping off the excess. The powder is actually very fine; it looks very natural and feels light on the skin. The Mineral Loose Powder sets my foundation in place and absorbs any oil or shine. I love the fact it's also 94% natural like the foundation. I'm pleased to report that both the High Deinition Liquid Foundation and Mineral Loose Powder live up to their non-comedogenic claims and leave me with a radiant, natural finish. 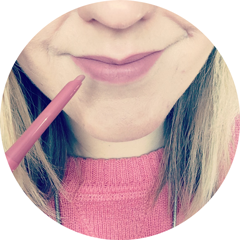 The coverage of the foundation is a touch too light for me and I don't think I could afford to re-purchase either, but it's been really nice to try something different to my usual base products! Find them both online here. 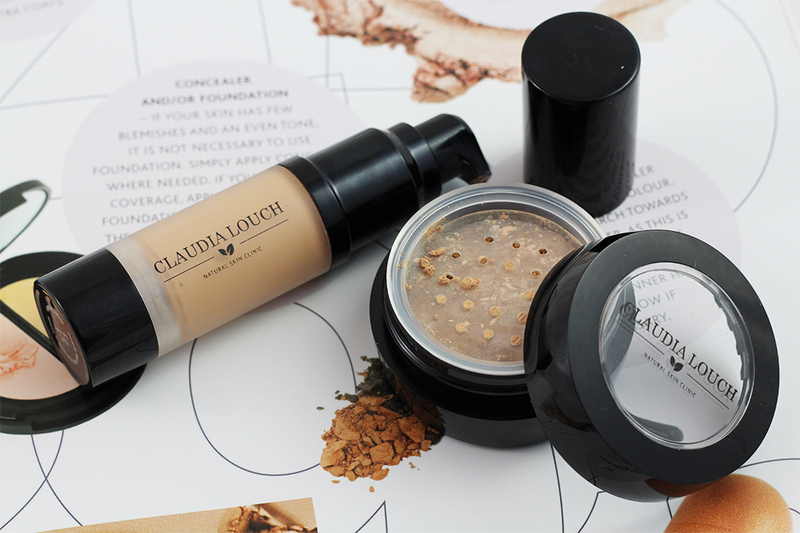 Have you tried any makeup by Claudia Louch? Eeep, this price is a bit crazy! I love a natural look but you could get two foundations from Bare Minerals for that price! I do love a mineral foundation, but it will take me a lot to stray from BareMinerals. Shame this is so pricey though! I love the mineral foundation. It's a bit on the high-end when I did the currency conversion, but cost-per-wear. If you're going to use it often enough it's worth it! Especially since it looks very natural! Amazing brand./. I think I love this shade.. Thanks for sharing a review.. Both the foundation and powder sound amazing! They're a bit too pricey for me though..
never heard of this, it is a bit expensive but it seems like it might be worth it!